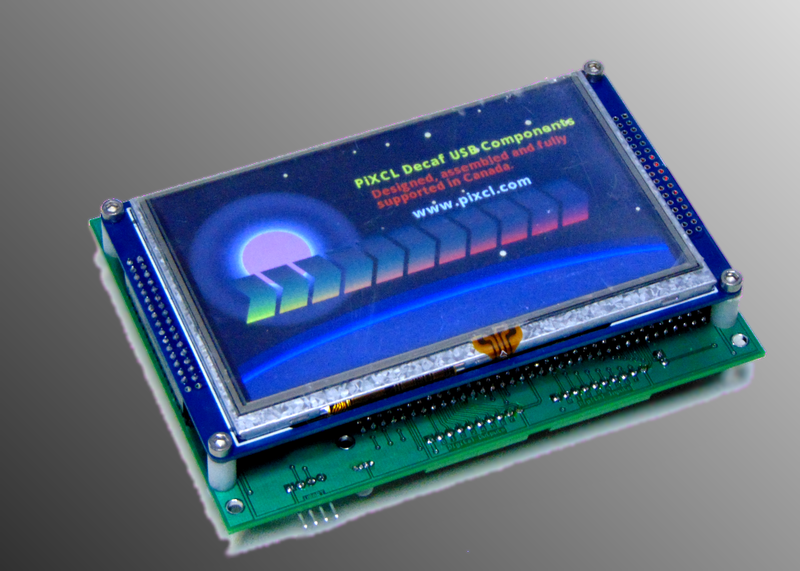 Decaf IOC-350 LCD + I/O – PiXCL Automation Technologies Inc.
Digital Inputs (8) are used to sense the state of binary devices such as push buttons, limit switches, bi-metal temperature switches, relays and logic levels. Inputs are active L.
All Decaf boards include a Real Time Clock that can be set and queried by your apps. fully assembled and tested mpu, LCD and I/O board with latest firmware.